Material imported to the site is re-used in embankment construction and for remediation purposes. This recycling activity ensures that the containment facility remains available to the water treatment plant long-term whilst progressively remediating the facility through reprofiling and landscaping of the embankments to better blend the site into its surroundings. 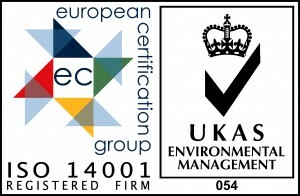 Being able to receive this material, mainly from construction sites, also enables building contractors and developers to meet recycling obligations and high building standards such as BREEAM. 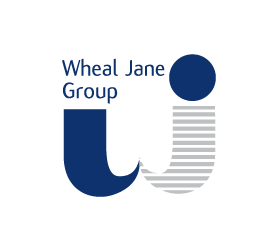 Wheal Jane is also the only site in Cornwall licenced to receive the naturally occurring heavy metal contaminated soils which occur across the county.